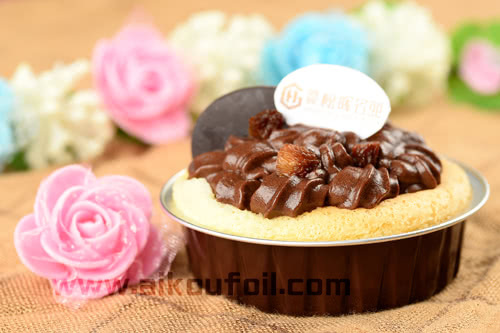 Baking a cupcake with baking cup, success rate is very high, so you can let go to bake, do not need to worry too much. If you are a new baker, just pay attention to the following 4 points, you can easily avoid possible mistakes. 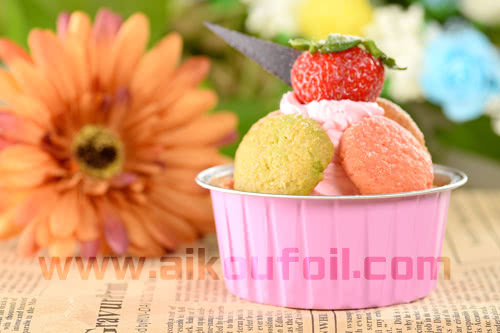 as well as the addition of a variety of powder materials cake, as well as the benefits of pre mixed material evenly. 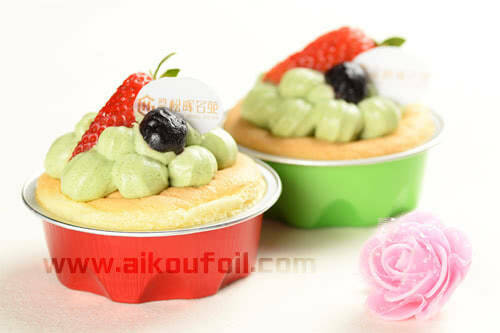 so that the process can make the batter more easily and quickly completed. since there is no natural fermentation for a long time. while the batter will also make the expansion of the swelling more difficult. 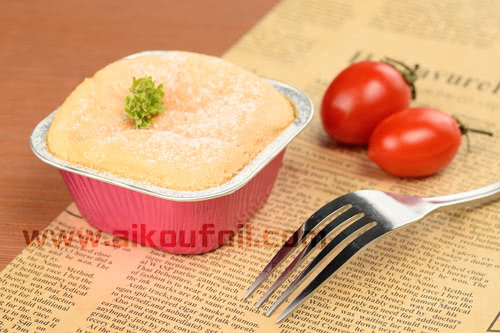 Unable to expand the cake in the oven will show a contraction of the situation, the texture is very tight. so before the start of the butter must be processed to the appropriate state. so it is necessary to separate the water heating. you can cut into small pieces to shorten the softening time. shape will be beautiful, can not be installed too full, up to no more than eight full of the principle. too much batter will flow from around, rather than the normal upward development into a dome. baking time will be relatively long, so that the cake surface is too brittle.